As one of Chicago’s premier elementary schools, LaSalle Language Academy serves students in grades K-8 and is located in the heart of the Old Town Triangle in downtown Chicago. Because of the extensive language curriculum, LaSalle Language Academy challenges students to strive for excellence in understanding the diversity in other world cultures. Although LaSalle Language Academy has no set boundaries for student attendance, real estate for sale near LaSalle Language Academy is highly attractive to home buyers because of the wonderful Old Town Triangle community. If you’d like more information on Chicago real estate near LaSalle Language Academy, contact Ted Guarnero at (312) 810-6693. 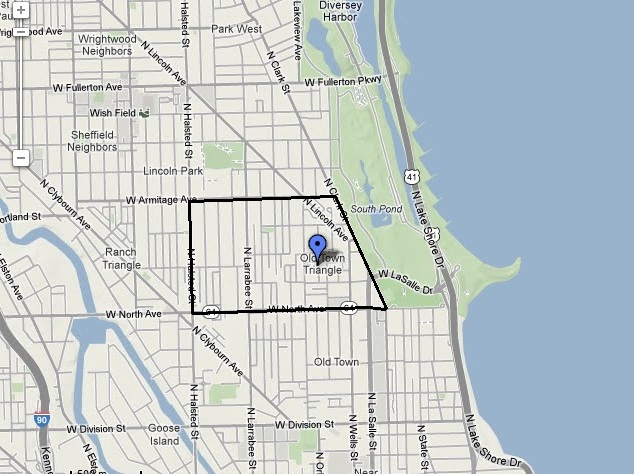 *DISCLAIMER: Please double-check the CPS School Locator for up-to-date boundary lines. Listing information last updated on April 21st, 2019 at 8:50pm CDT. I've worked with Ted for 2 years and only have the best things to say about him. Courteous, professional, consistently goes above and beyond.